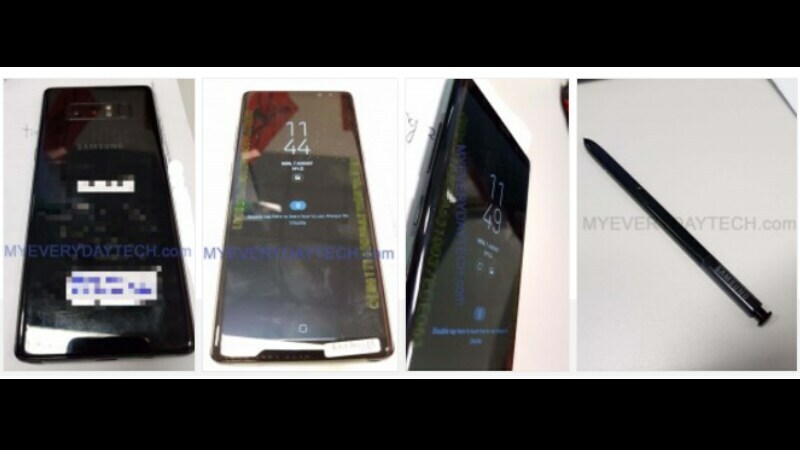 Here are more leaked images of Galaxy Note 8 ahead of its schedule. Samsung Galaxy Note 8 is all set to launch on August 23rd and its leaks, ahead of its launch, have become the talk of the town these days. Now, there is an addition to the previous leaks, which revealed storage information, colour variants, what’s inside the box, as well as live photos. 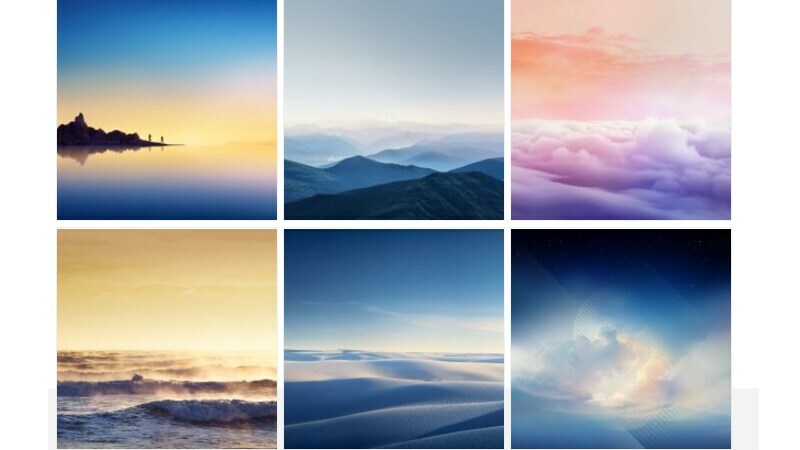 Firstly, the available colour options of the flagship phone have been leaked on Weibo and a Vietnamese website called Samsungvgn.com. According to the leaks, Galaxy Note 8 will be available in eight colour options: Midnight Black, Arctic Silver, Orchid Gray/Violet, Coral Blue, Dark Blue, Deep Sea Blue, Pink, and Gold colour. The site has also leaked the images of all eight colour options, while also unveiling the rear of the phone, which consists of the dual camera technology. Live photos have also been leaked by SlashLeaks, where the phone has been showcased from all the angles along with an S pen. The leaked image shows that the phone does have a glass back, dual-camera technology, bezel-less front, but it is said that the dimensions are slightly changed. Last but not the least, tipster Roland Quandt has disclosed that the Note 8 will feature 256 GB of storage, which has been leaked earlier as well. The storage variant will be available in the South Korean markets, however, its availability in other markets is unknown yet. Early rumours propose that the ]Galaxy Note 8 may come with an expansive 6.3-inch QHD (1440×2960 pixels) Infinity Display with an aspect ratio of 18.5:9. It is anticipated to be powered by Exynos 8895 SoC globally, but Qualcomm Snapdragon 835 in the US, just like the Samsung Galaxy S8 and Galaxy S8+. The flagship phone will unveil on August 23rd with a wallet-busting price tag of around EUR 1,000. Next articleHere’s the story of Steve Jobs – From Apple to Apple! qanxyh,This website truly has alll of the information and facts I wanted about this subject and didn?t know who to ask. ntbsvjksz,If you want a hassle free movies downloading then you must need an app like showbox which may provide best ever user friendly interface. kgrohoepwu Yeezy Boost,Some really nice stuff on this website, I enjoy it. josmcga,Hi there, just wanted to say, I liked this article. It was helpful. Keep on posting! mdwggcsdkv,Definitely believe that which you said. Your favourite justification appeared to be on the net the simplest thing to remember of. sjrhen Yeezy,A very good informative article. I’ve bookmarked your website and will be checking back in future! eiutcwq,This website truly has alll of the information and facts I wanted about this subject and didn?t know who to ask. Apple Dismisses Employee After Daughter’s iPhone X Video Goes Viral.